& lots more on the blog. Calculators, Cheat Sheets, et al. & lots more on the Laylock Youtube Channel. 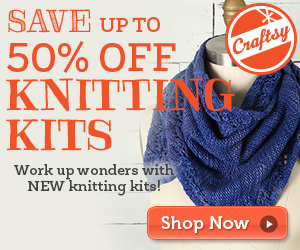 KnittingHelp – the best place to learn, excellent video tutorials. Knitty – excellent patterns & features covering a range of techniques.